We had a retreat two weeks ago! 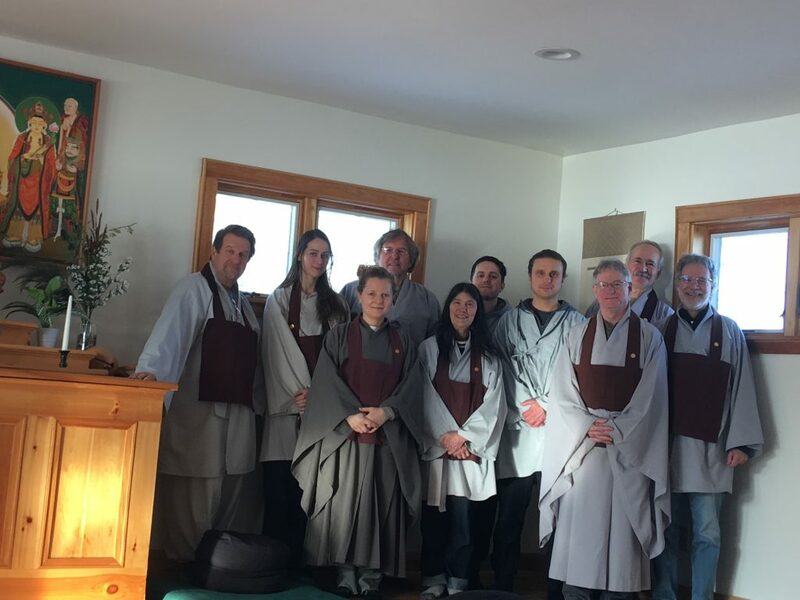 Northern Light Zen Center had it’s alternating month one day retreat on the 23rd of February. It was a well attended and lovely day. Good practice was had by all. This month, March, we have an extended practice on the 30th. Please join us for our next one-day retreat on April 27. Mark your calendars! Happy New Year! 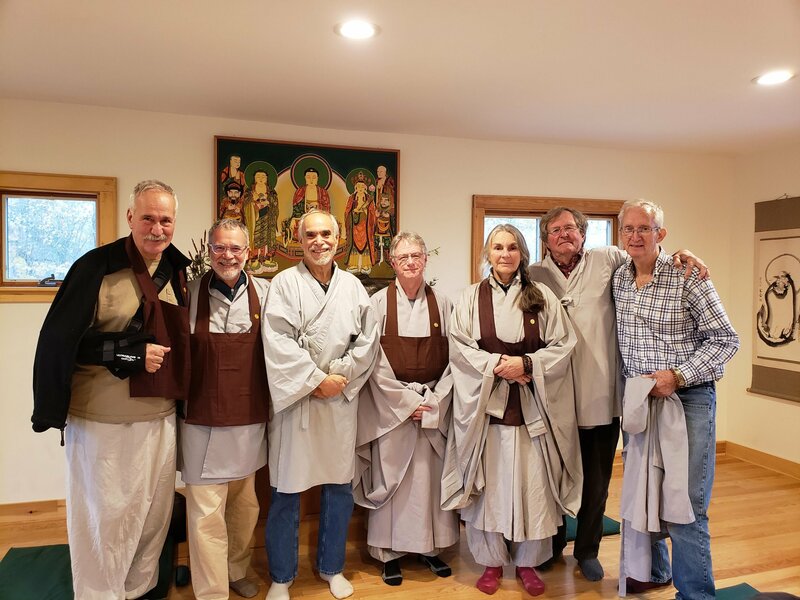 We had a retreat on the 29th. 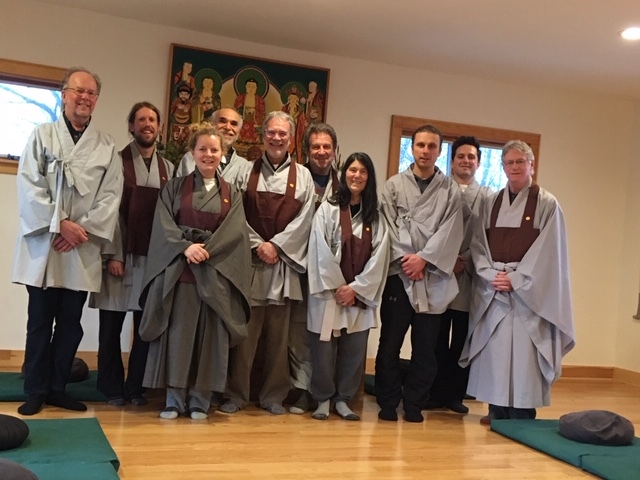 Just before the new year started, the Northern Light Zen Center had a one day retreat. Ten of us got together and sat for a day of strong practice. We would love for folks to join us! Check out our schedule for the next one. BEGIN 2019 WITH A CLEARER MIND! The Northern Light Zen Center is pleased to announce a one day retreat on Saturday, December 29, 2018 from 8:00 to 4:00. Please arrive at 6:50 for orientation if this is your first retreat at NLZC. Formal meal will be included. The practice will involve alternating periods of sitting and walking meditation. Kong-An practice is available with the Guiding Teacher during the day. RSVP required by the Wednesday before the retreat so we can plan on sufficient food. I have been remiss! We had a retreat in October and here it is November, almost Thanksgiving, and I have yet to post pictures. 🙁 I had good intentions of doing so but as they say the road to hell is paved with good intentions right?! Then again, don’t make good, don’t make bad everything just is. Regardless, better late than never. 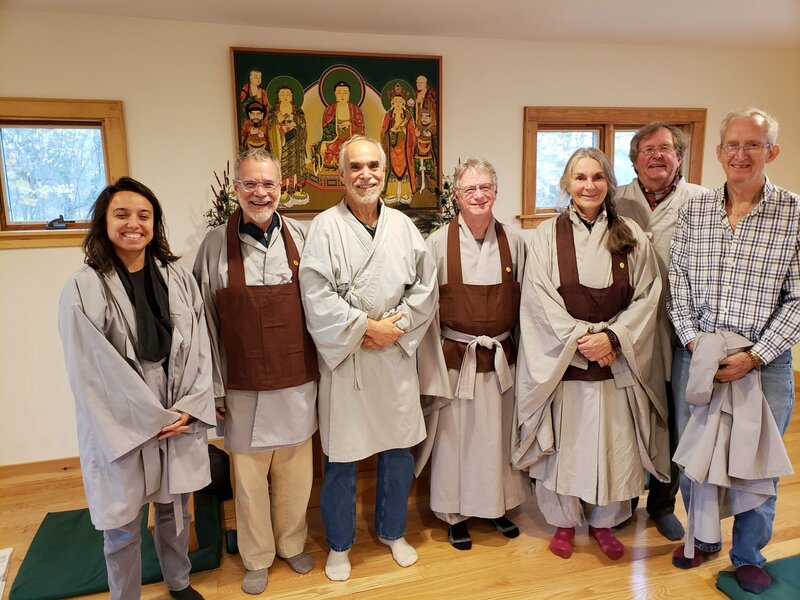 So here are some pics and be it known that it was a wonderful retreat day, with excellent practice by all! November 24th we have an extended practice day that runs from 9 to noon. Please feel free to join us. And of course another retreat is coming up in December on the 29th. Look for an emailing to be coming soon. Happy Thanksgiving everyone!